Rashida is a visual artist, writer and cultural educator, invested in transforming social perceptions through creative literature. 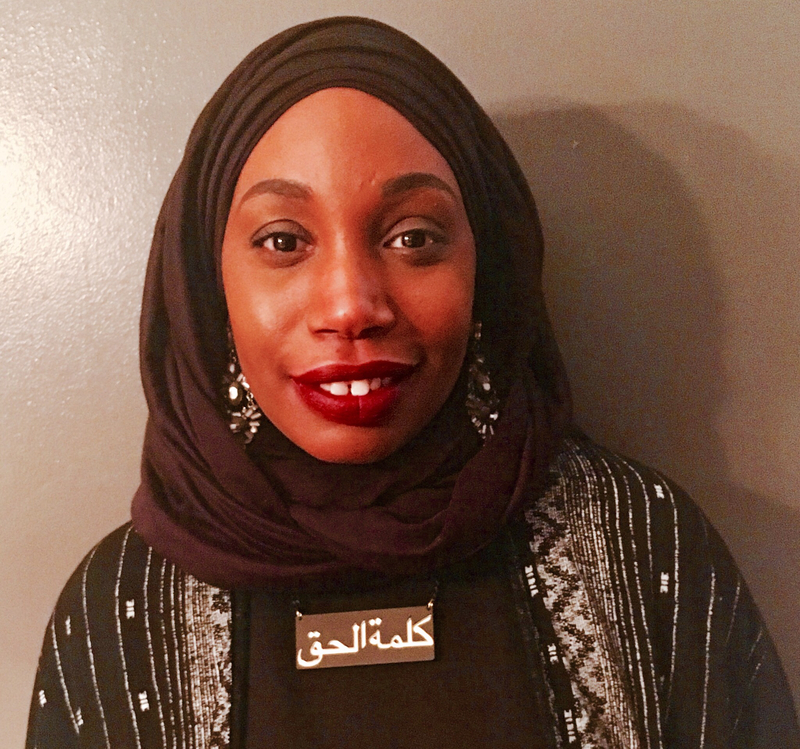 Her work explores migration, identity and the transmission of spirituality through poetry and song among Muslim women in West Africa and the American South. In addition, she is the Creative Director of Crossing Limits, a multi-faith non-profit organization utilizing poetry as an instrument to combat social injustice.